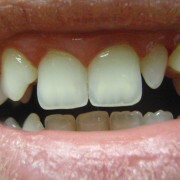 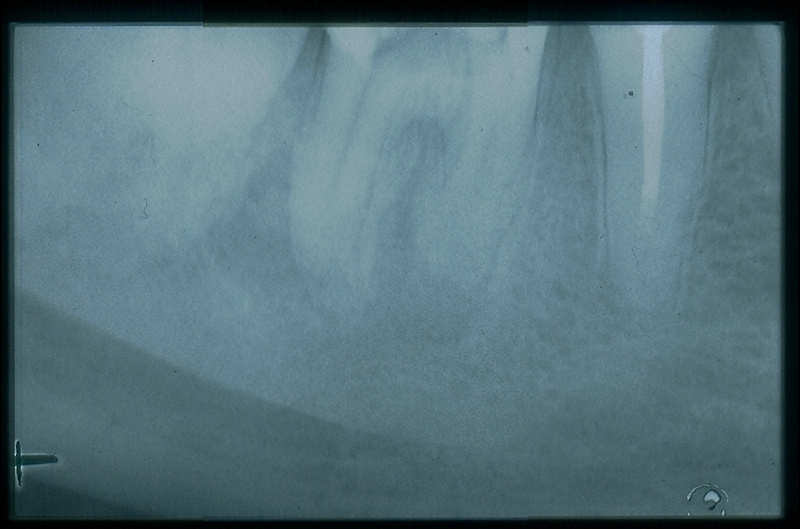 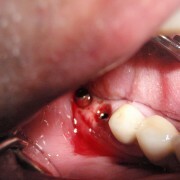 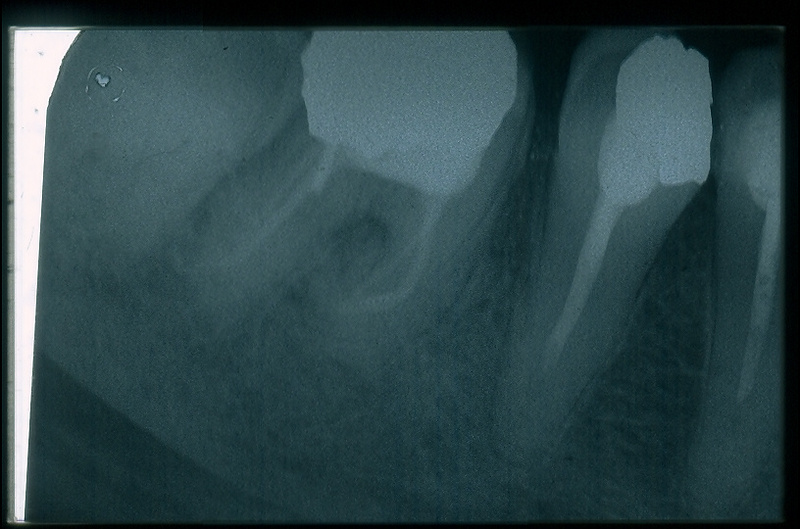 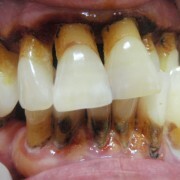 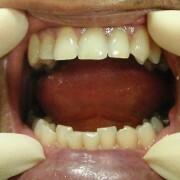 A 57 years-old patient, without complaints, but with a large broken obturation in the 36th tooth. 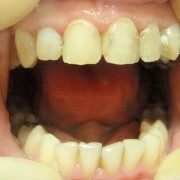 After consulting the imaging the diagnosis was non-symptomatic diffuse peridontitis. 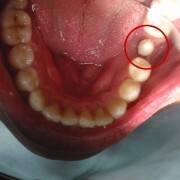 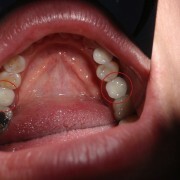 In four visits’ treatment and taking into consideration the follow-up imaging it is obvious, that the disorder is cured.